This post is so accurate. 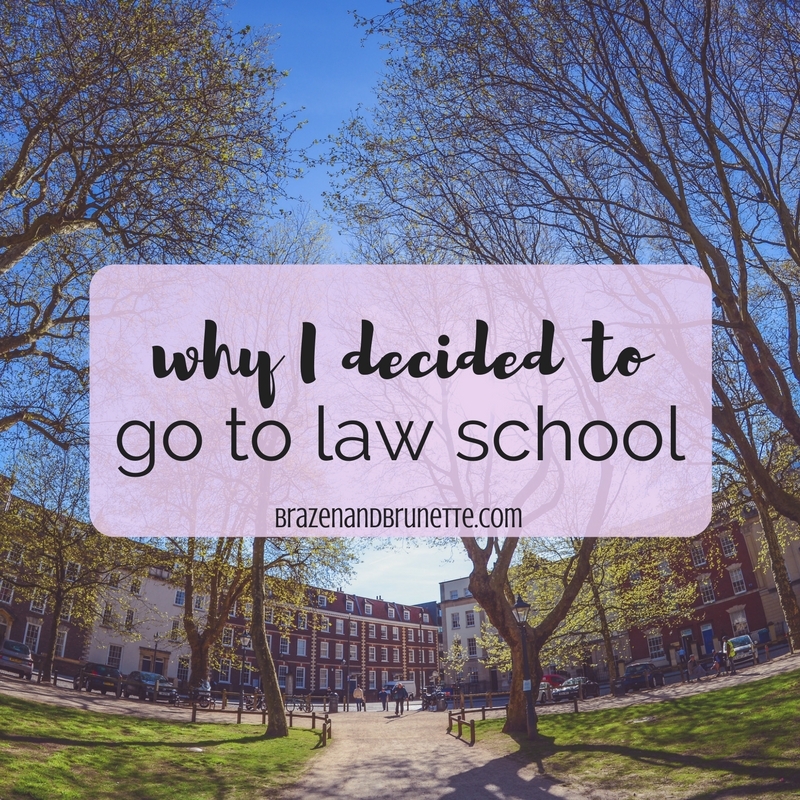 I am definitely one of the people who is loving law school, but I couldn't really say why. But at the end of the day, it truly is the challenge. 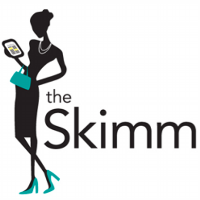 We are literally learning how to become fierce advocates for whoever your future client might be (including yourself, sometimes). Great post, Nikki. Thank You!!!! This is all I needed. I'm a law student in Panama (full A's) who recently felt a little unmotivated. Thanks for your honesty. I'll stay in law school. I'm glad you can relate Micaela! 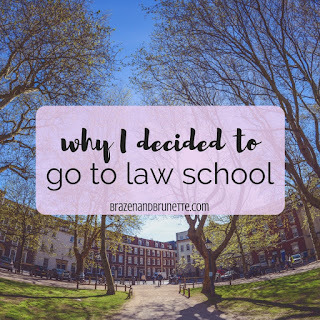 Sometimes you just know you want to go and then later can look back and realize what it is that made you want to try law school :) If you end up deciding to go to law school, I hope you love it as much as I did!